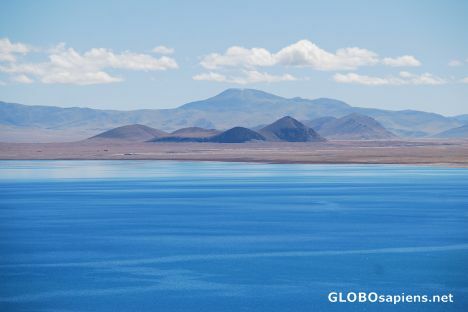 View of Pelku Tso lake located not far from Tingri. Another classic Isabelle,I like this. I love the colours and how you composed the pic. Lovely Pic Isabelle, so much blue in a grey world!.